Nags is hosting her very first event called "Show me your Cookbook". As soon as I saw her post I knew I wanted to participate, but a good cookbook did not jump out at me right away. I rarely follow cookbook recipes, relying heavily on recipes from my Mom, Mother-in-law, and all the great Indian blogs I follow. Whenever I have a craving to cook something and need a recipe, I head straight to the internet and start searching. My brother in law Gopi has a fairly good collection of cookbooks and is strict about following recipes. I have never had the discipline or interest in doing that, and tend to 'create' recipes by looking at what is in my pantry and merging a few recipes together to use up whatever is in the fridge. When I got married I didn't really know how to cook, and my husband Shankar and my mother-law taught me how do the basics. But I did try a few recipes out of the classic South Indian recipebook trio, Samaithu Par - Cook and See. I bought these cookbooks long before marriage on a trip to India in the hopes that one day I would use them to master South Indian cooking. The dishes I tried from here were OK, but to be very honest the results from cooking lessons with my family were far better. Some people swear by the author, Meenakshi Ammal (who is of the South Indian Patti variety). 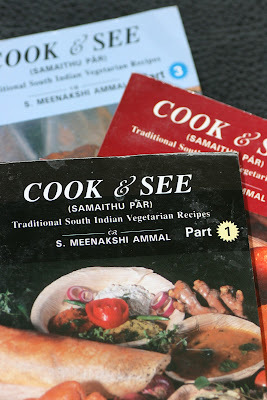 Cook and See - any South Indian will tell you its a must for your collection of cookbooks. Nags, I don't think your virtual cookbook collection would be complete without this one! Good collection of books, i must be a bad S. Indian :-) as i don't have this book. Hey :) I have this one too. My mom got these for me when I got married, just like her dad got them for her. My mom's books are so used and tattered, you can tell she "really" used it. 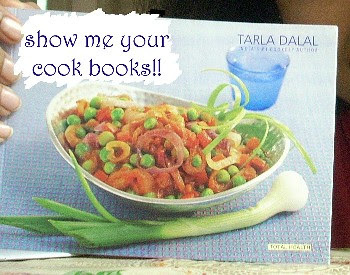 The book has a good collection of recipes, but the english translation is not as good as the authentic tamil one.. 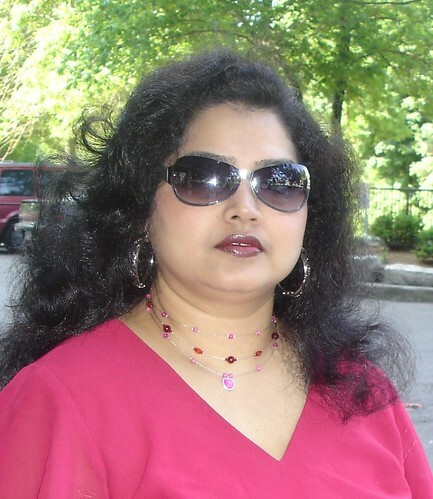 I just have one book from meenakshi ammal's books. I just love the traditional recipes in this book, which is from Tamil Nadu. thanks for sharing your collections. I too should get some books like this when I visit India. wow this book is one i have been seeing in blogs :) have to make a list of books that i am gonna looks for ! 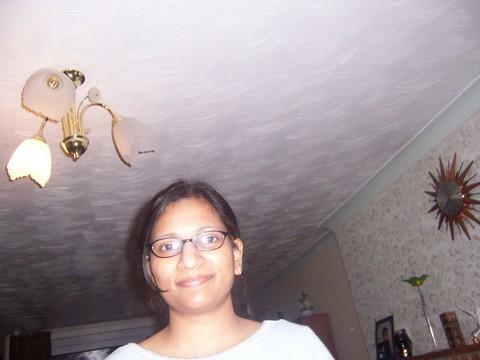 love the new look of your site Kanchana! Like that cookbook too. Hope you're sending an entry to JFI too! Hey so nice to see whats in your kitchen and what inspires you, Nags got a great idea and we can now see what cookbooks everyone's got!!! I would love to learn some simple South Indian recipes. But nowadays, I find myself going to the web straightaway instead of my cookbooks! Thanks for sharing. u got a nice collection of recipe books. Thanks for sharing it. was going thru all ur other posts...u've got a real huge stugg here, gal!! !..wedding snaps, writeups...great going! 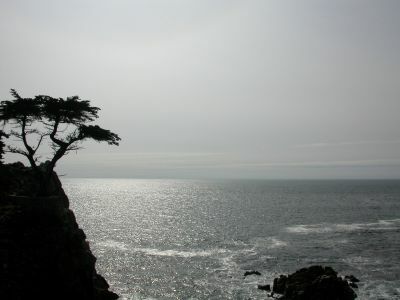 Hi, new to this blog..u have a nice blog..
Hi Kanchan, Happy to discover your blog. I'm married to a tamilian too. Nice to know that you are from Toronto too!!!!!!!!. May be we should get in touch. There is a group of 4-5 desi food bloggers in toronto, and we are planing a meet soon. It would be nice if you could join too. You have a great space here. Love the pics and presentations. You have moved your site!! 4y6zzs Your blog is great. Articles is interesting!